Welcome to the weekend. 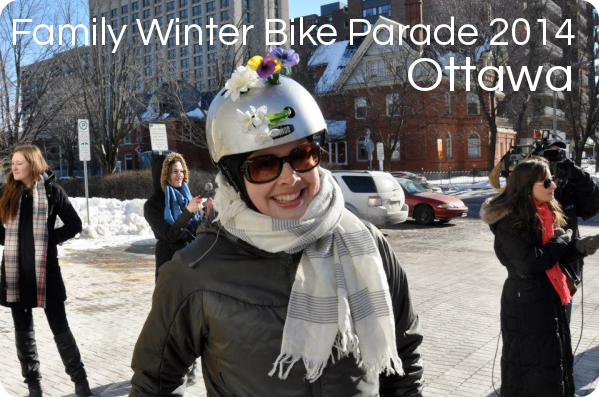 Our event of the weekend is the annual Winter Bike Parade hosted by CfSC and supported with an 8LocksFlat after bike/skate party this Saturday. Details below. Thursday evening two new exhibitions opening at the Ottawa Art Gallery. Remi Theriault’s Front captures the present-day European countryside that was the scene of epic battles and transformed by the machinery of war. Anyone who has visited these sites will be familiar with the grassy mounds where once trenches were dug, bodies were strewn and tanks ploughed the earth. Theriaults large scale images explore the landscape – serene, often vacant, at times a memorial – and what nature tells us about our violent past. A well timed, thoughtful exhibit coming at the 100th anniversary of the 1st World War. David R. Harper’s Entre le Chien et le Loup equally opens on Thursday night. “Entre chien et loup” is an expression that denotes the ephemeral time that divides the day from night – a dim and uncertain time. Harper plays with this expression hinting not so much at the fleeting time of day but the transitory nature of memory exploring the link between the present moment and history through the use of mixed media including taxidermy, sculpture and ceramics. Hopefully everyone pre-bought tickets to Vancouver’s Destroyer at the wonderful St Alban’s on King Edward ave as if rumours are correct it is sold out! Another great local event hosted by Arboretum Arts Festival. Friday from 11:30am-2pm it’s the Stew Cook Off in the Byward Market. There will be all sorts of delicious participants from the SmoQue Shack, Fish Market and many more. 10$ gets you all the stew you can handle from over 20 competitors and all proceeds from this event are donated to our neighbours at the Lowertown Community Resource Centre’s camp program. Go delicious, go community. Further afield but well in the zone of good taste this Friday is the opening of Ottawa’s Premiere Spice Shop “Cardamom & Cloves” at 440 Preston St from 10am-8pm. Be one of the first to check out this new-comer in the vibrant downtown network of independently owned, crowd-source-supported businesses. Saturday: On Yer Bike Mates! It’s the joint Citizens for Safe Cycling & 8LocksFlat family winter bike parade & Cycle-Skate Party. Meet at 11:15 – for an 11:30 departure – at the South Side of City Hall (Lisgar at Cartier). The route, in this it’s 3rd year, features a leisurely 30-minute ride through our own Sandy Hill!!!! The ride will wrap at 8LocksFlat where it’s Hot Chocolate for all and you can enjoy food, beer, fires and hop on the canal for a skate. 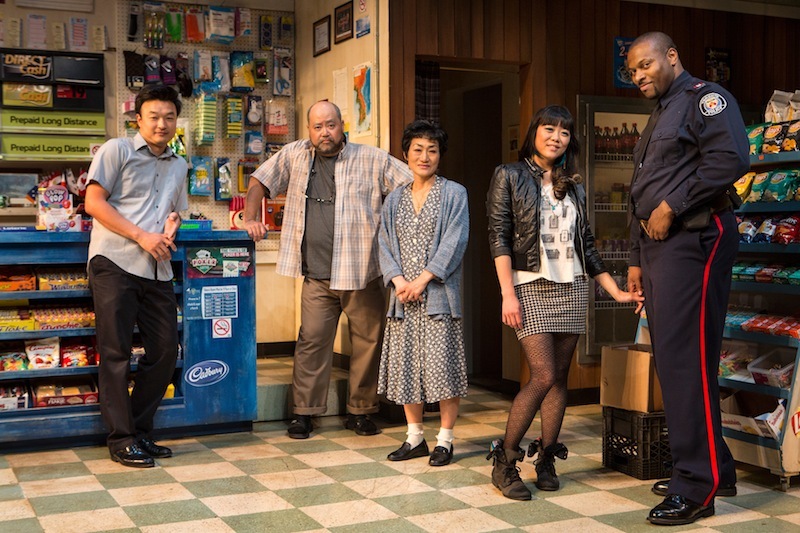 Saturday night is the last night for Kim’s Convenience and I’m highly recommending it! Saturday and Sunday 1-4PM there are free wagon rides throughout Winterlude in the Byward Market. Take the family and hop on at the corner of York St & William St.
On Sunday as part of Winterlude there is a Public Ice-Carving Challenge from 11:30-2:30. You’ll need to register in advance for this fun, slightly daunting and creative activity. Also on Sunday at the Rink of Dreams there are 30 minute ice shows at 11:30, 1:30 and 3:30 so bring you skates and enjoy the show.